As a Manager in the FAS Regulatory tribe you are contributing to the key topics on the CFO agenda. You are providing exceptional client service and build long-lasting relationships with our clients in the financial sector. In this field you have experience with regulatory requirements and advisory related work. Your work will be project based in a team to advice clients on the impact of changes in requirements posed to banks by the European Central Bank (ECB), the Dutch Central Bank (DNB), the European Banking Authority (EBA), the European Commission (EC) and other European supervising bodies. 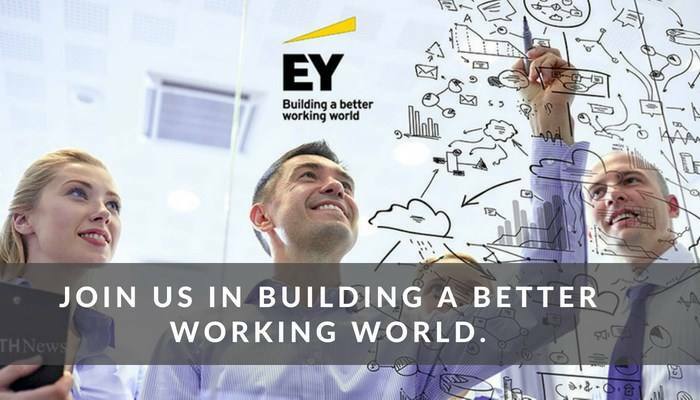 Please send your application for Manager – FAS Financial Services: Regulatory Banking & Capital Markets (EMEIA FSO) at EY in Amsterdam including your CV via our website.